On 29th April Cardinal Vincent travelled to Poland as Papal Legate at the celebrations of the 600th Anniversary of the Primacy of Poland. 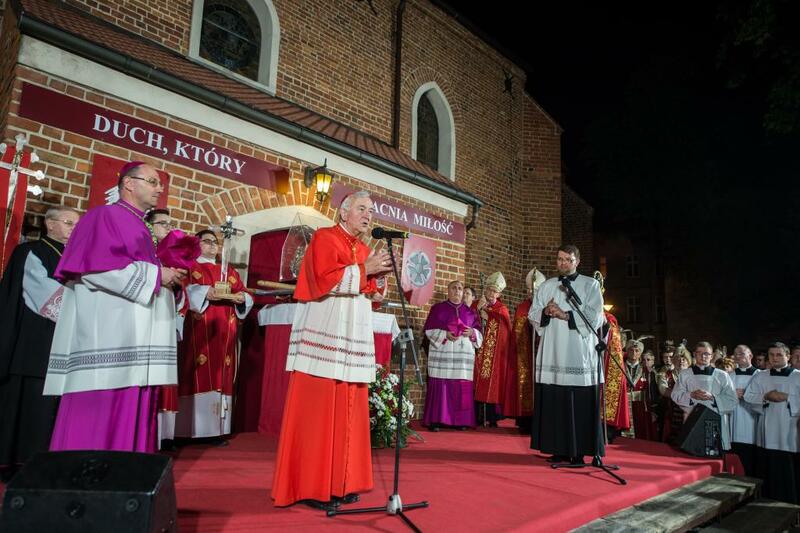 The Cardinal was in the city of Gniezno, whose Archbishops were first recognised as Primates in 1418, and have held the title of Primate of Poland ever since. Reflecting on his trip, the Cardinal said: ‘What struck me most of all was the faith of the people who really have an attachment to their patron saint. We went into the cathedral through the 12th century doors, cast in bronze, telling the story of the life, missionary work and martyrdom of St Adalbert. 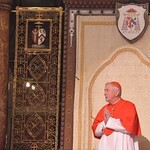 It's this sense of a continuous living history of Catholic faith that is still very alive and vibrant in the country.